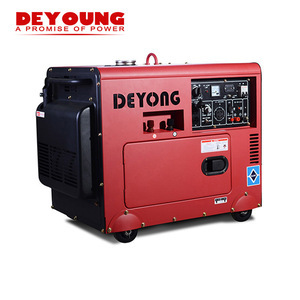 buy direct from china factory power craft generator products 1)Diesel silent generator choose famous brand Diesel Engine as the dynamic force:Cummins,Perkins,Lovol,Deutz,Ricardo,Volvo, Styre,Wudong etc. 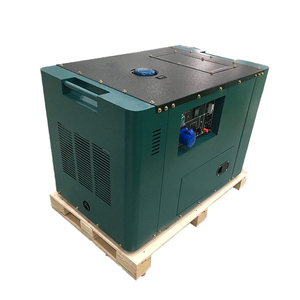 etc Cooling Method water cooled Rotating speed 1500/1800rpm Governor system electrical or mechanical governor Aspiration mode natural aspirated or turbocharged Starting method 12/24V DC electric starting Stroke 4 strokes Alternator of power craft generator products Brand Stamford,marathon, leroy somer. 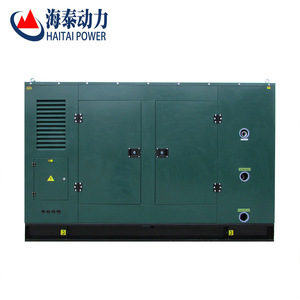 ect Regulator AVR automatic voltage regulating Excite type pret or shunt Connecting type 3PH star, 3PH-DELTA Steady frequency change 0-5% No load voltage &ge;95%-105 Steady voltage &le;&plusmn;1 Insulation degree H degree Exclosure degree IP23 Control system 1) Automatic alarm system: the unit has the acousto-optics alarm system and arrestor for any situation as the start defeat, the water is over temperature, the oil pulls down, over speed, over load and over current. 2.Q:Where is your factory located9 How can I visit there9 A: Our factory is located in Taizhou City, Zhejiang Province, China, about 3 hours train from Shanghai . 3.Q:What is the material of your products9 A: Only New material can be used for our products. 5.Q:How does your factory do regarding quality control9 A: From the internal parts to the outside packing, we not only make standard quality test,but also think ahead for a better solution. Our Advantages: 1. 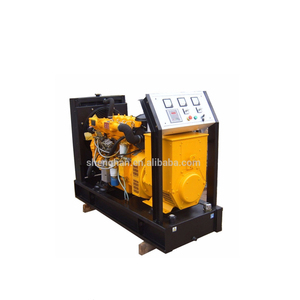 We are direct factory with production lines which could offer you best price and fast delivery. 5. We have own designer team specially worked on creation of new item, we could customized new item by your own artwork or sample. If you are in need of some inspiration then have a chat with a member of our friendly sales team. 4 YRS Guangzhou Hitian Crafts Co., Ltd.
Oxidation-Reduction Potential (ORP) is a term used frequently in the water treatment and food processing industries. The best definition we can give is that &ldquo;ORP is a measure of the cleanliness of the water and its ability to break down contaminants&rdquo;. ORP is a term used frequently in the water treatment & food processing industry. 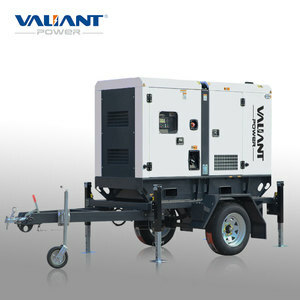 Alibaba.com offers 931 craft generator products. About 2% of these are diesel generators, 1% are gasoline generators, and 1% are solar energy systems. 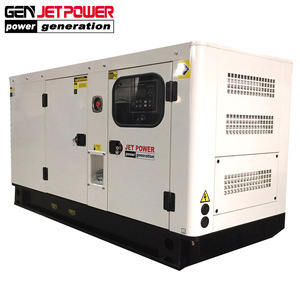 A wide variety of craft generator options are available to you, such as ac three phase, ac single phase, and dc. You can also choose from ce, rohs, and gs. As well as from moto magnet, industrial magnet. 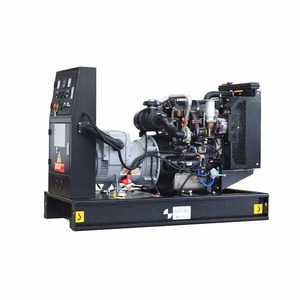 And whether craft generator is oxygen, automobile, or boat. 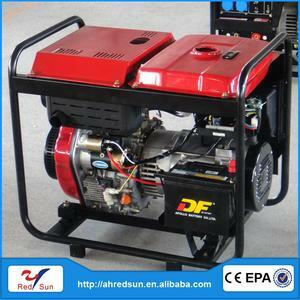 There are 931 craft generator suppliers, mainly located in Asia. 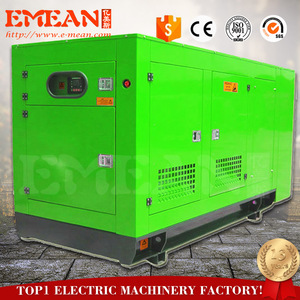 The top supplying country is China (Mainland), which supply 100% of craft generator respectively. Craft generator products are most popular in South America, North America, and South Asia. You can ensure product safety by selecting from certified suppliers, including 137 with ISO9001, 68 with Other, and 29 with ISO14001 certification.